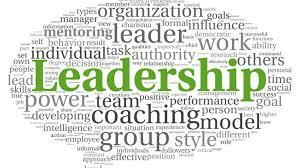 Contrary to common belief, leadership is a learned quality. Character traits of charisma and personal magnetism, although valued, do not make one a leader. Leadership is an activity, not a position. All physicians are leaders in the workplace of their practice, no matter the setting. This program shares the relevant skills necessary for leadership excellence. It will also equip you with practical tools in finance, practice improvement, strategy, and decision-making. The goal is to empower you to effectively participate in leading your organization in the rapidly changing world of health reform. This educational series is taking place in a "Virtual Classroom" (online) 24/7. The Medical Society of Delaware is accredited by the Accreditation Council for Continuing Medical Education (ACCME) to provide continuing medical education for physicians. The Medical Society of Delaware designates this continuing medical education activity for a maximum of 17 AMA PRA Category 1 Credits™ . Physicians should claim only the credit commensurate with the extent of their participation in the activity. It is the policy of the Medical Society of Delaware to comply with the ACCME Standards for Commercial Support of Continuing Medical Education. 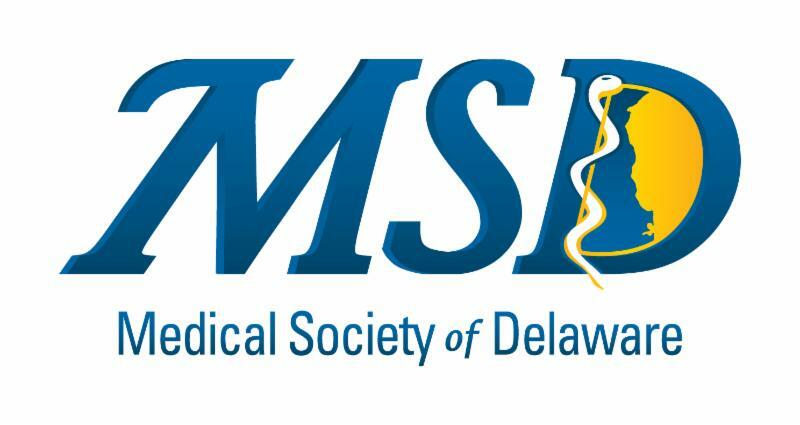 In keeping with these standards, all faculty participating in continuing medical education provided by the Medical Society of Delaware are expected to disclose to the activity audience any real or apparent conflicts of interest related to the content of their presentation. This activity is supported by a grant from The Physicians Foundation.